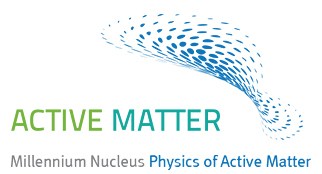 The Millennium Nucleus Physics of Active Matter aims to understand, describe and predict the properties of active matter and generate a new theoretical framework for the systems out of equilibrium, whose concepts can be applied – in the future – in other fields like biophysics, medicine and nanotechnology. 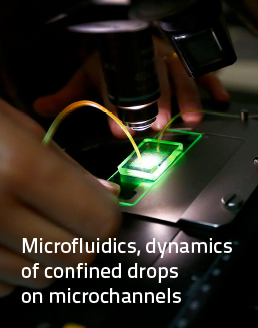 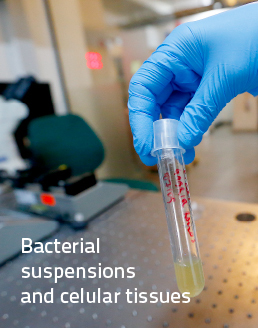 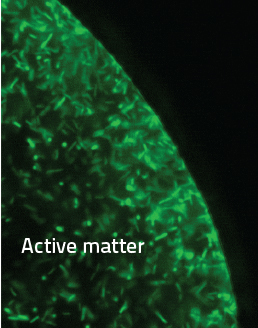 The Nucleus is financed by the Millennium Initiative (ICM) of the Ministry of Economy, Development and Tourism, and is led by the professors of the Department of Physics of the University of Chile, Rodrigo Soto, Maria Luisa Cordero and Felipe Barra, who have gathered their experiences – of more than ten years – in the study of bacterial suspensions, microfluidics and statistical thermodynamics. 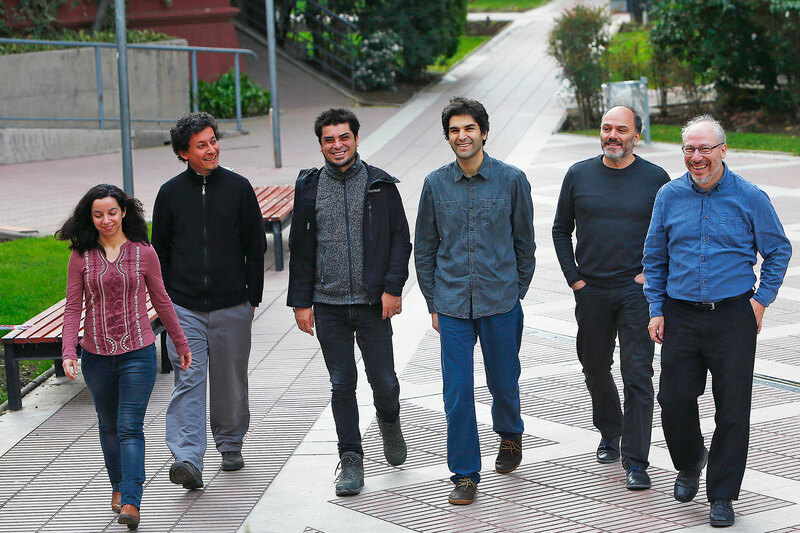 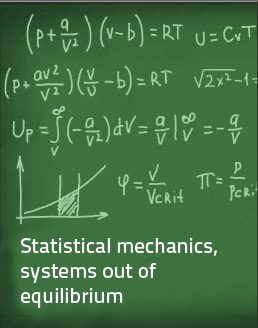 The centre is housed in the Faculty of Physical and Mathematical Sciences of the University of Chile since mid 2017, and has a duration of three years.